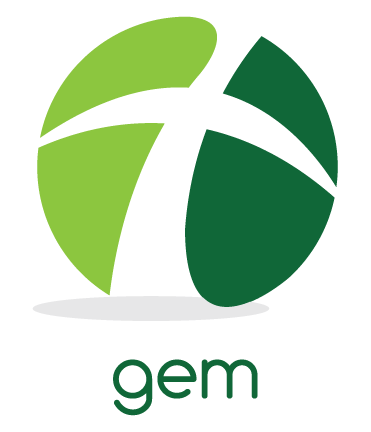 GEM is a faith-based ministry entirely supported by freewill offerings of God’s people. 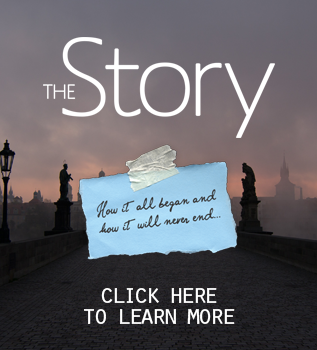 Your gifts enable us to “go into all the world and preach the Gospel” to those who have never heard. Upon request, donors will receive an annual receipt from our ministry.